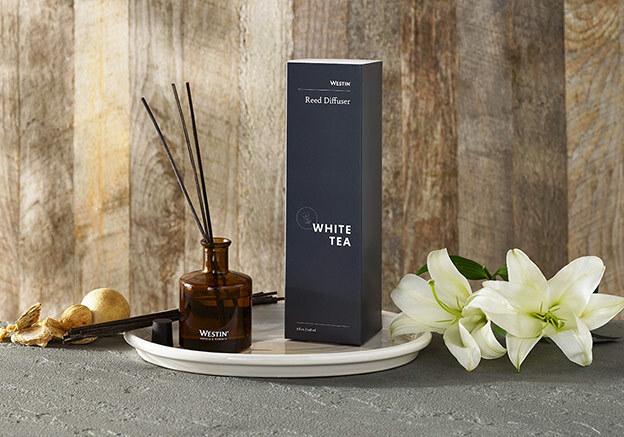 Sign Up and Save with our White Tea Reed Diffuser Subscription! 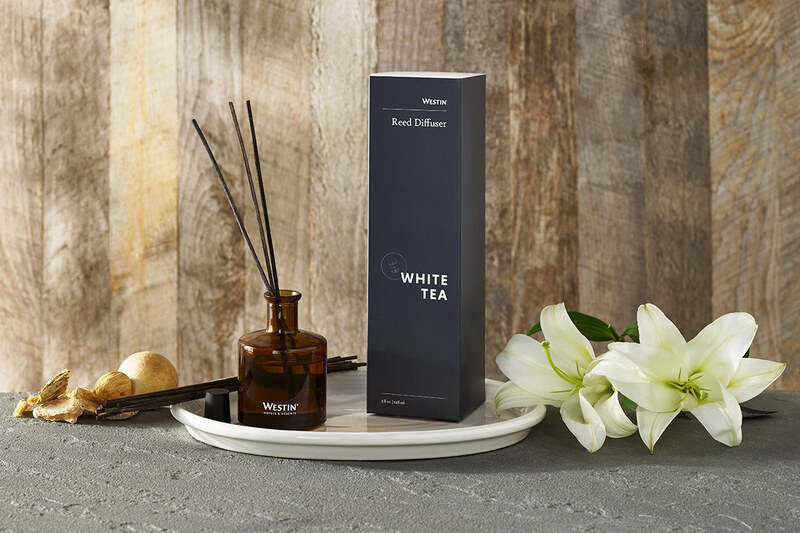 You will receive Westin's White Tea Reed Diffuser every month. You may cancel at any time. 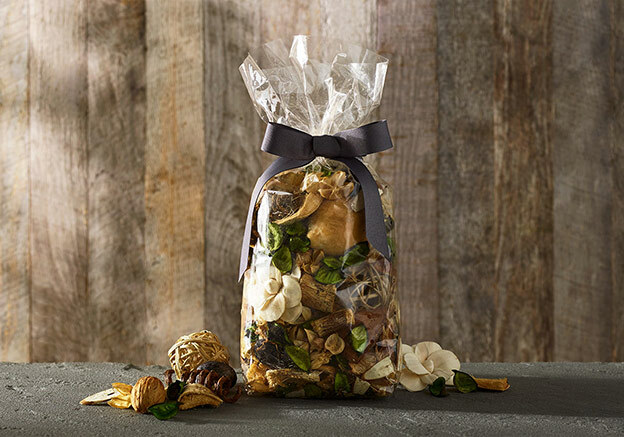 Invigorate your home with our signature Westin scent. 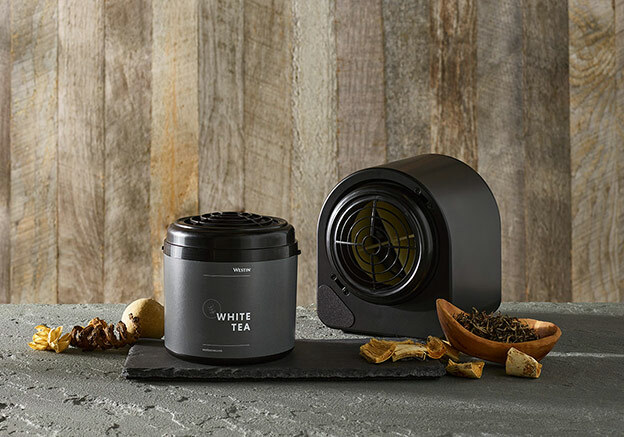 The sweet, soothing white tea scent is infused with subtle notes of woody cedar and vanilla. 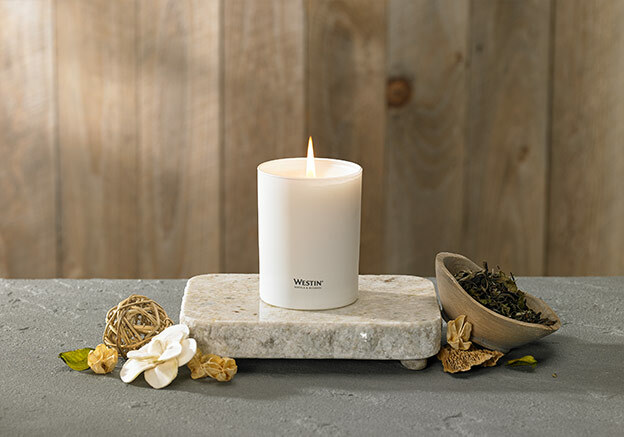 Natural rattan reeds absorb the aromatic oil and gently diffuse the aroma throughout your home.